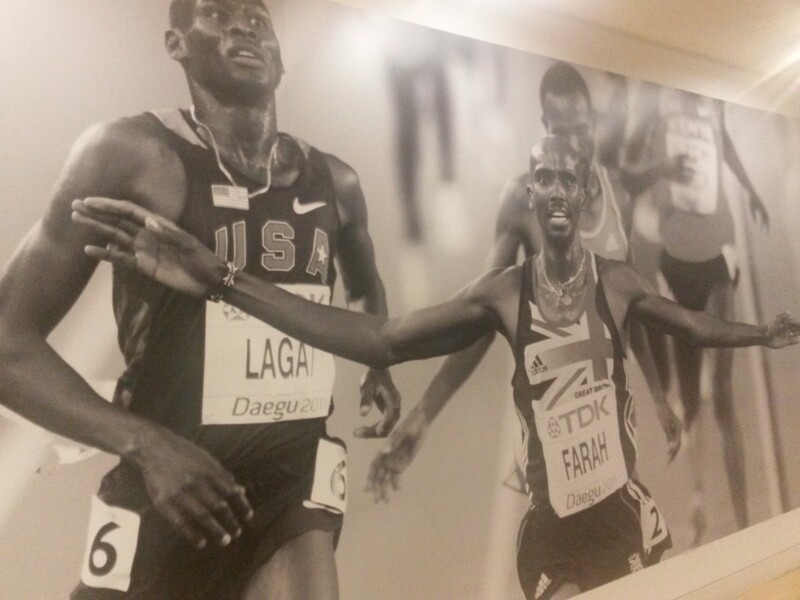 My story goes back to 2012 when I worked at the London Olympics. I had an extensive training of six months for the role – I learned about the Olympic venues, London venues (including hotels, restaurants and tourist attractions), Olympic disciplines as well as customer service and intercultural communication. I had to know as much as possible to give the best advice, at the right time, to the right customer. Demanding role, where you have to exceed customer expectations. My role required not only to provide event hospitality, but also a world class service, in a world class city. Now, two years later, and London is building up on its Olympic legacy, attracting investment and major events, developing new residential areas, opening new hotels, adding event space and the list goes on. 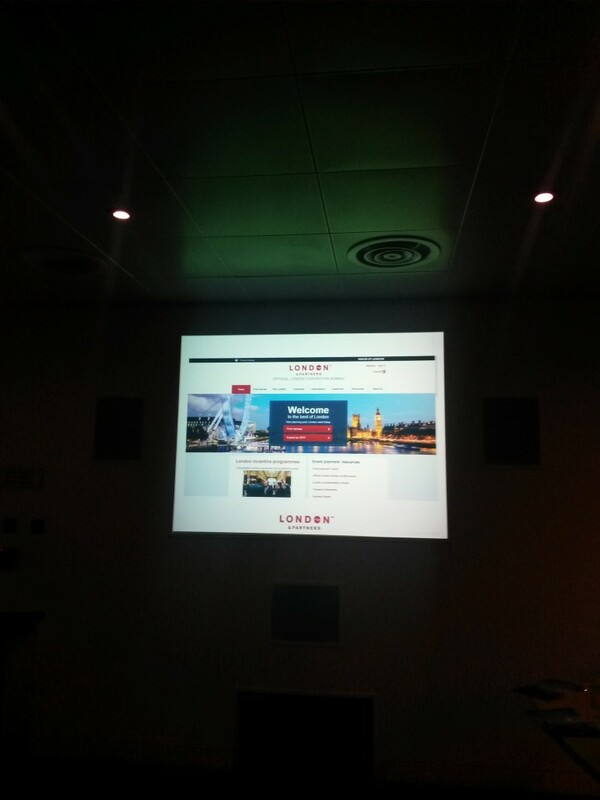 One of the major milestones was announced last week, 6 March – London & Partners, the official promotional organisation for London, launched a new convention bureau website as a virtual window into the city. 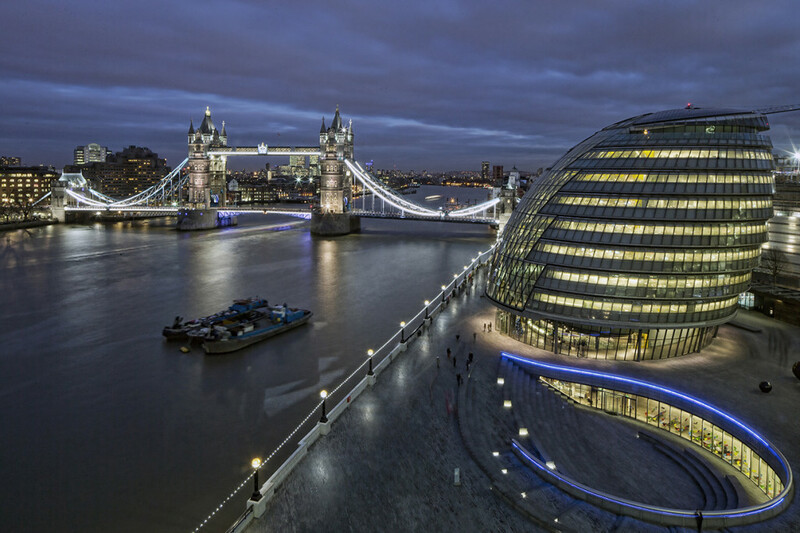 A group of selected event organisers, venues and media were invited to the launch event at their headquarters near Tower Bridge. The new website is a valuable source of information where event planners can get inspirations for event venues, gastronomy, ideas for team building or after-work and other related services. Before creating the website the dedicated team of London & Partners conducted an extensive research to understand the needs of event planners and found ways to address them. I like the straight- forward and functional design of the website and appreciate the informative “insider” information and tips of London & Partners team which they share on their blog and YouTube channel. The new campaign is about sharing personal stories. So I want to take this opportunity and share with you my story. One of my favourite venues is Excel Exhibition Centre in east London. I love this venue for several reasons. It’s not too big, not too small and conveniently accessible with public transportation. I attend between 1 – 4 events per year at the Excel, World Travel Market being my favourite. I love the Gallery rooms upstairs where the seminars are usually held and there is always a good technical support on site to assist the speakers. In the summer I enjoy spending some time off on the river side while sipping my coffee and having the view over Canary Wharf. Last but not least, Excel has an excellent onsite diverse and healthy catering offer, sounds trivial, but many exhibition centres miss on this aspect. The next big announcement is the reopening of the south of the Queen Elizabeth Olympic Park on the 5 April 2014. I can’t wait to visit the park again after almost two years. I am sure it will be a very emotional moment for me to visit the place where I witnessed some of the Olympic highlights such as Usain’s Bolt 200m and 10,000m of Mo Farah.